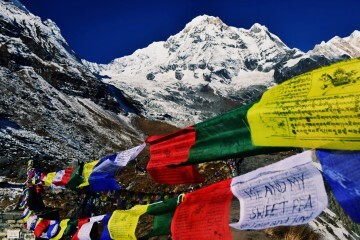 Festivals in Nepal are as number as there are days in a year. 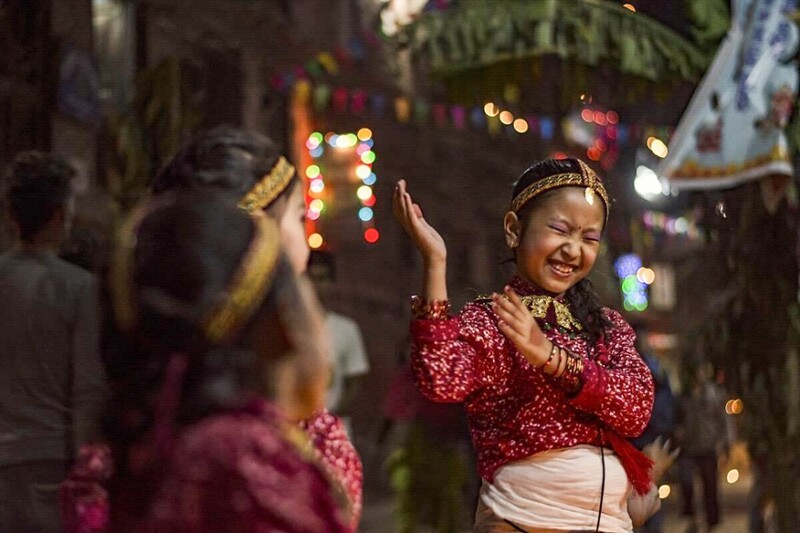 Blessed to be one of the most diverse countries in the world, almost everyday Nepal and Nepalese are participating in some sort of festivals and celebrations. 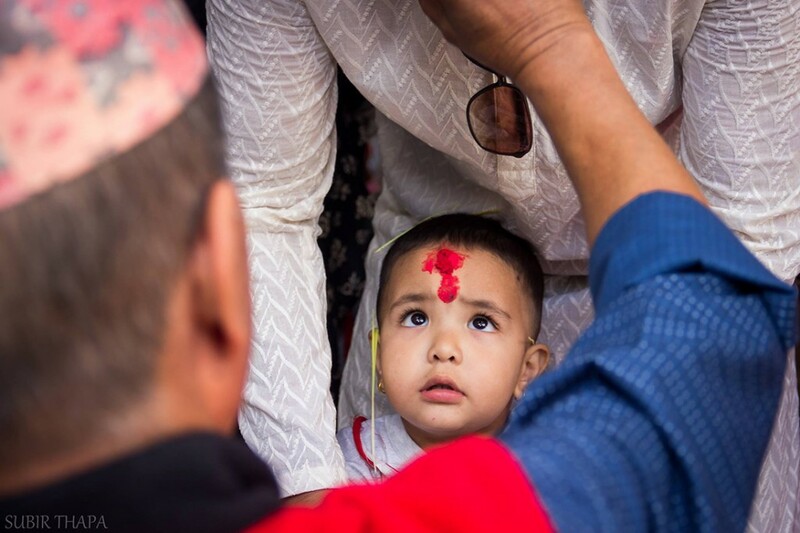 Dashain is the most important festival to Nepalis. It is a celebration of good prevailing over evil. Most families offer male goats, ducks, chickens, eggs and coconuts to the goddess Durga. People return to their home villages and spend the fifteen-day festival with their families. Large swings are set up for children, and from the tenth day, family members receive Tika (rice, red vermillion and yoghurt) on their foreheads from their elders. 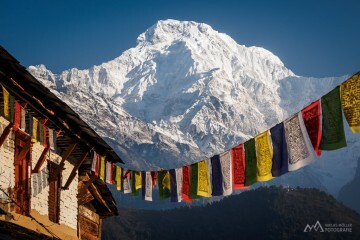 Tihar is Nepal’s second most important festival, after Dashain. In each of the three days, a different deity is worshipped: on the first day the crow, the messenger of Yama (the bringer of death); on the second, dogs, which are believed to be Yama’s custodian; and on the third, the goddess Lakshmi is worshipped, the bringer of wealth. Lakshmi is worshipped by lighting houses with oil lamps, candles and colorful lights. Devotees offering prayers to the Sun on Chhath Festival. Chhath is the most important festival observed in the Terai region and falls on the seventh day after Tihar. 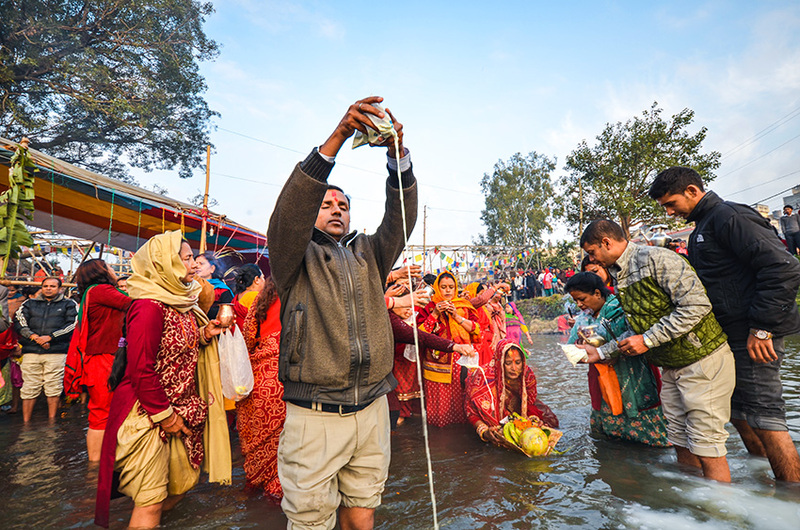 Devotees fast and make offerings to the sun by gathering at river banks. The Terai region is the best place to observe this festival or the Rani Pokhari tank in central Kathmandu. 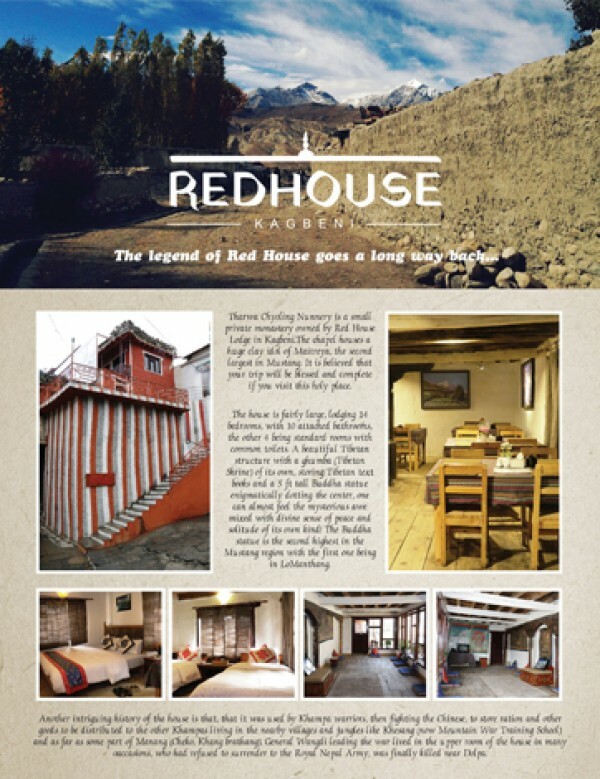 Lhosar is celebrated by Nepalese ethnic groups who trace their history to Tibet, namely the Gurung, Tamang and Sherpa people. 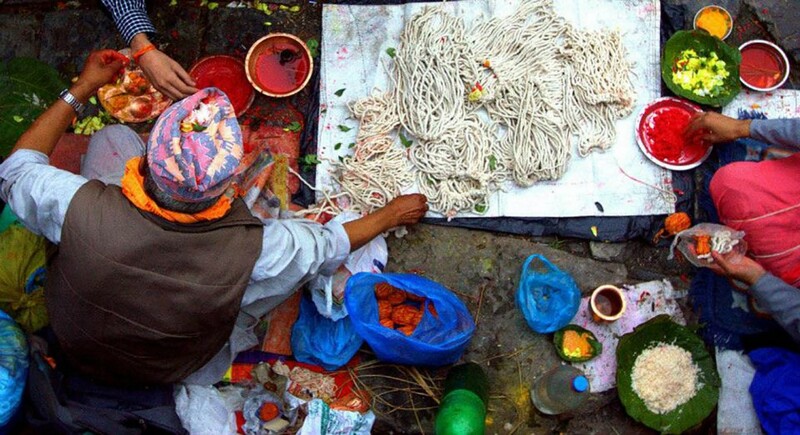 Lhosar is the first day of the new year, and each community celebrates the festival differently. 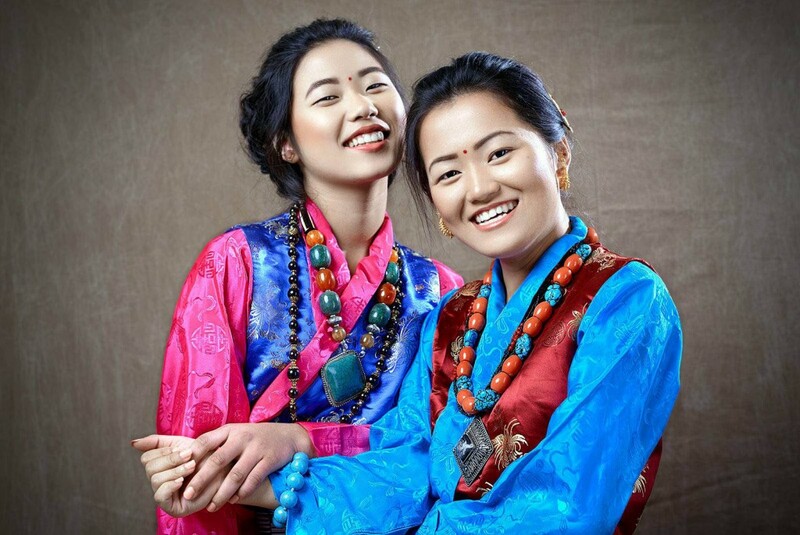 Traditional dress is worn by young and old, and festivities held in cities and more remote regions. Devotees worship goddess Saraswati, the goddess of knowledge and creator of arts, education and music. Basanta Panchami also marks the end of winter and the beginning of spring. 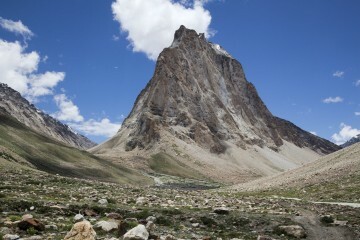 ‘Shivaratri’ means the ‘night of Lord Shiva’. Devout Hindus bathe early in the morning and fast on this day, then visit Shiva temples. 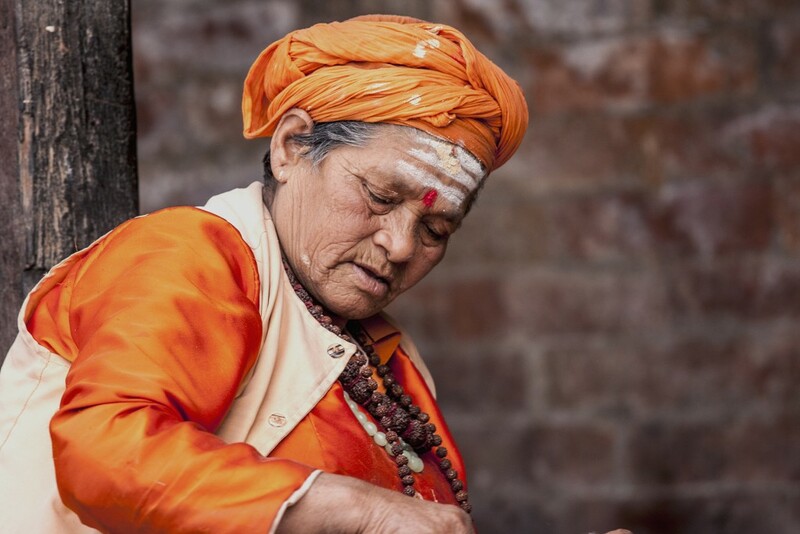 The best place to witness the festival is at the Pashupatinath temple of Kathmandu, where thousands of Sadhus (Hindu holy men) and smoke marijuana and hashish, considered dear to Lord Shiva. People also drink Bhang, a drink made by mixing ground nuts, spices, herbs and extracts of marijuana into milk. 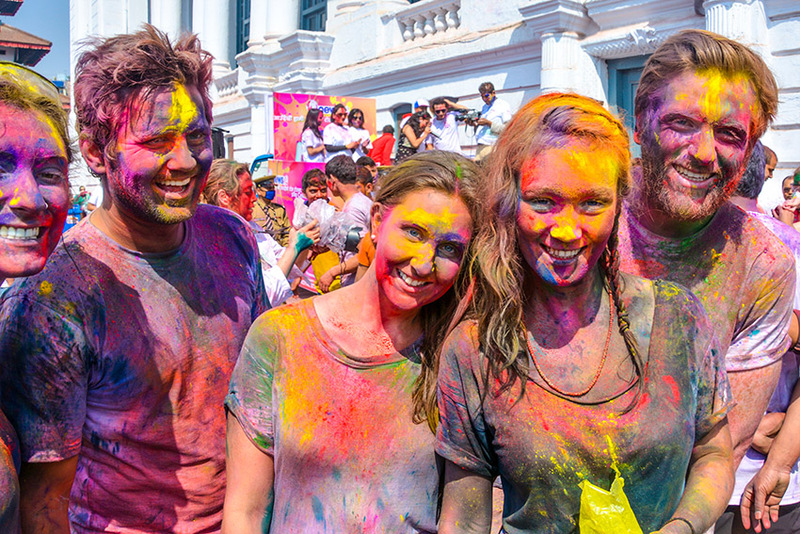 Holi is a very colourful and playful festival. 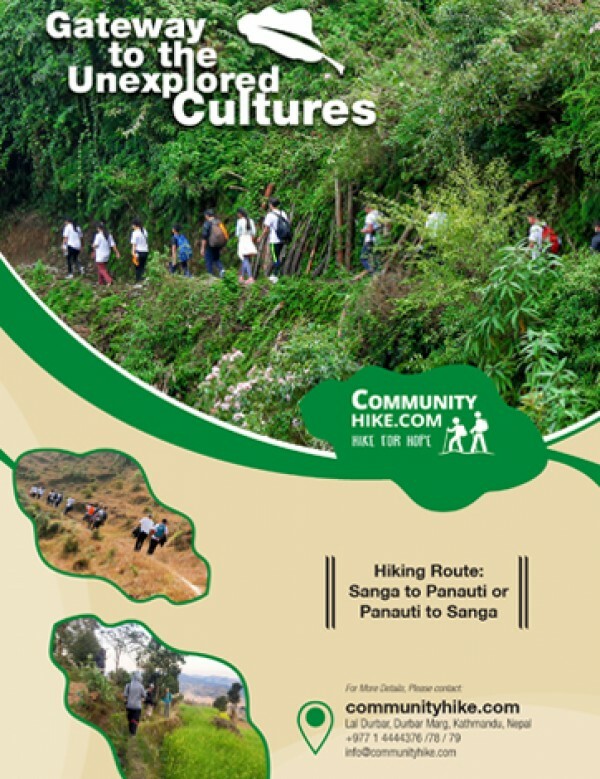 It is celebrated in the Terai on one day, and in Kathmandu and the hill regions on the next day. People smear coloured powders on their friends, relatives and family members, and throw coloured water and water balloons. It’s important not to take any valuables out with you on this day, unless they are sealed in a plastic bag! Ghode Jatra is important in the Kathmandu Valley and is celebrated to ward off demonic Gurumapa. It is said the soul of the demon still lives underground at Tundikhel. 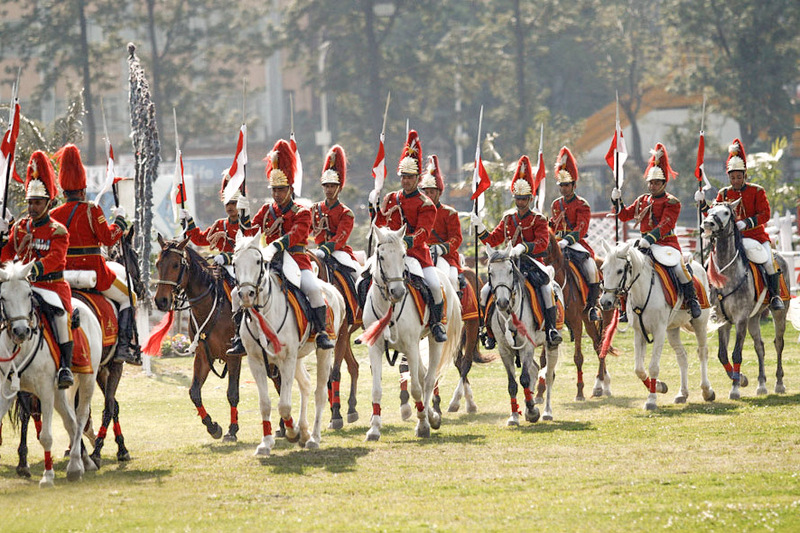 To prevent him from rising again, a horse race is organised on this day by the Nepal Army. 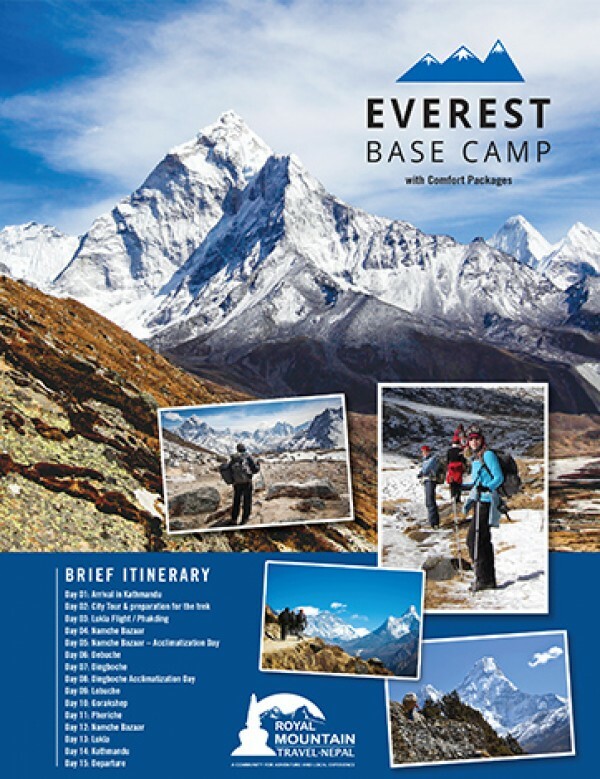 This is a major holiday in Nepal. 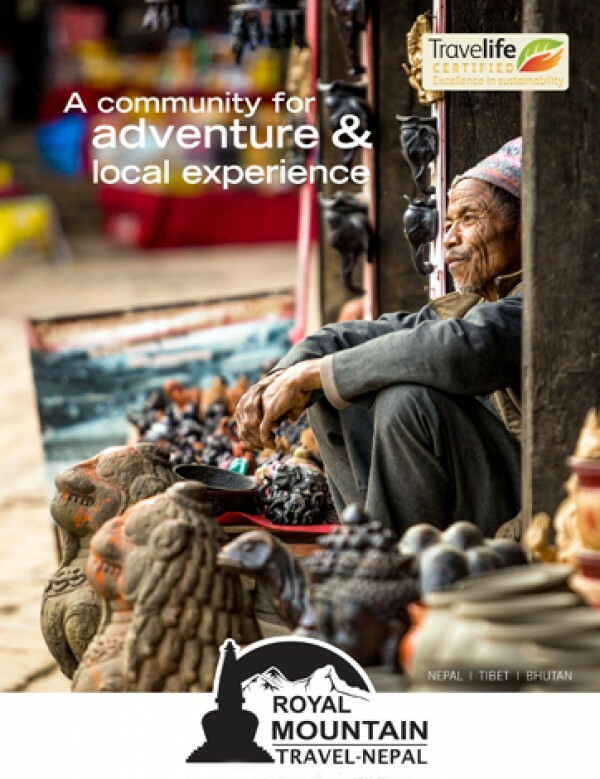 A particularly lively place to spend the day is Bhaktapur, where the Bisket Jatra festival takes place. 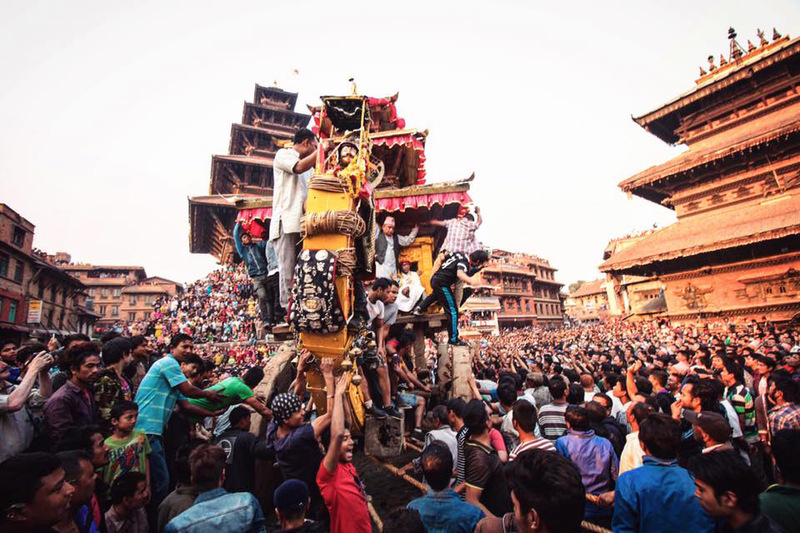 A huge chariot carrying the god Bhairab is pulled through the streets, ending with a chariot battle at Bhaktapur’s Khalna Tole. On this day, children (including adult children!) offer sweets, fruits and gifts to their mothers to show their respect and gratitude. 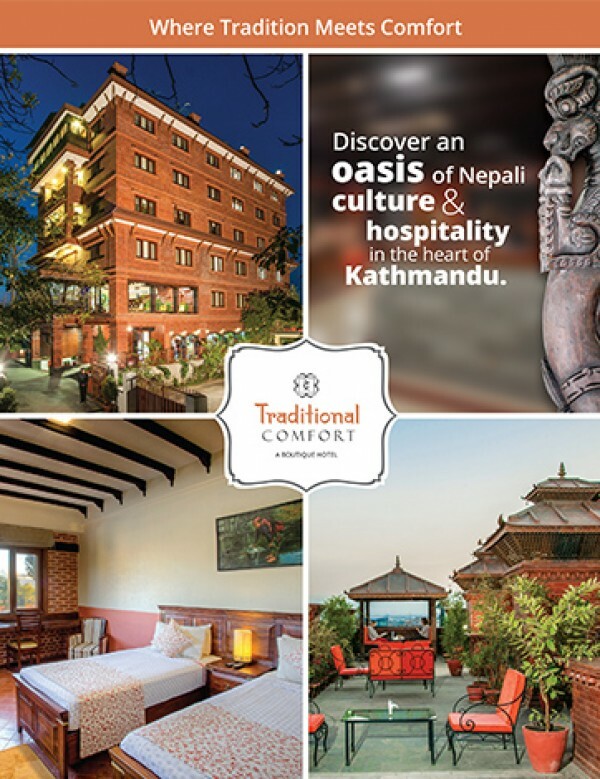 Those whose mothers have passed away visit Mata Tirtha in the west of Kathmandu, take a holy bath and make offerings in their mother’s memory. 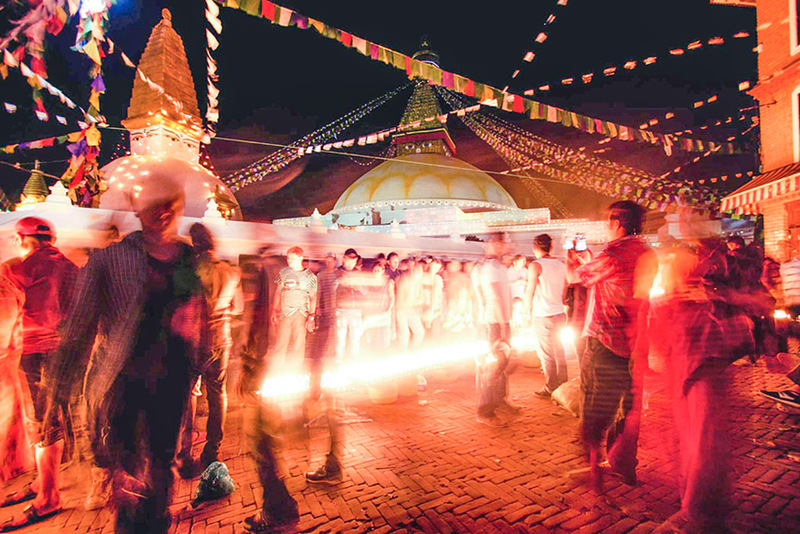 Buddhist Devotees Celebrating Buddha Jayanti in Boudhanath. Buddha’s birthday falls on the first full day of the first month of the Hindu lunar calendar and is celebrated by Hindus as well as Buddhists. It is observed at Buddhist shrines and monasteries throughout Nepal, but a particularly grand ceremony is held at Buddha’s birthplace in Lumbini, on the Terai. 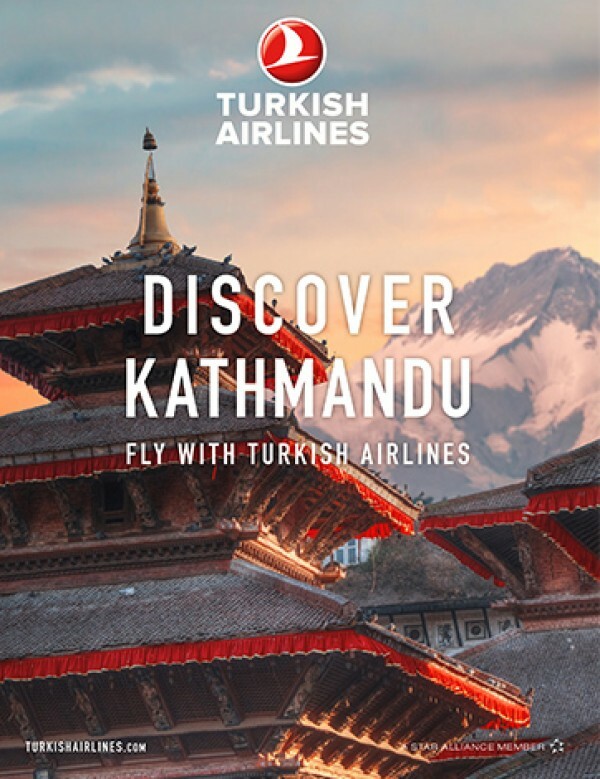 In Kathmandu, the Tibetan enclave of Boudhanath is a particularly good place to watch the festivities. This is Nepal’s longest and largest festival, held in Patan. A large chariot is built on Pulchowk Road over several weeks, and finally, the god Machchhendranath is placed inside. Three days later, the chariot begins its procession all throughout Patan and wider Lalitpur, towards Bungamati. 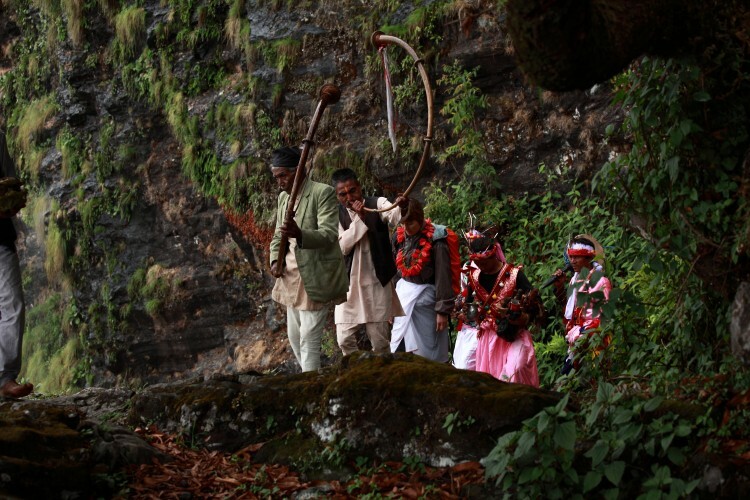 Machchhendranath is the Newar god of rain, and the festival ushers in the monsoon. Naag Panchami falls in the middle of the monsoon. It is a Hindu festival that worships the serpent god, Naag. Pictures of Naag are posted in doorways, and milk is offered to him. It is believed that worshipping Naag protects against snake bites. 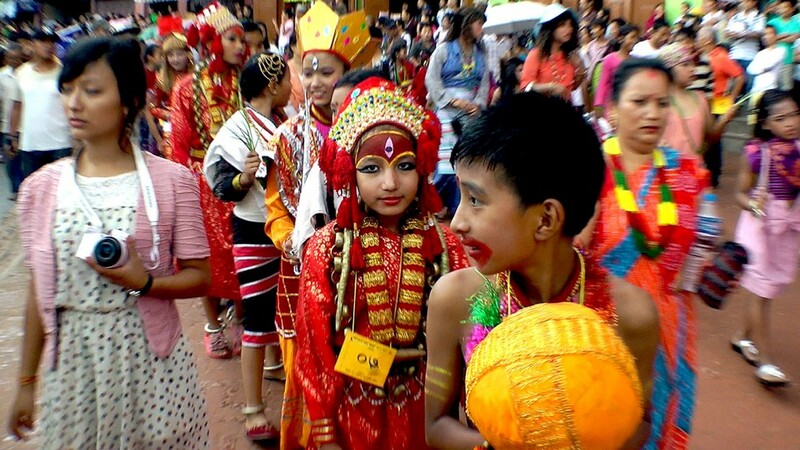 This festival marks respect to serpents as the water guardians, and to ensure regular rainfall in the Kathmandu Valley. Janai Purnima is Sacred Thread Festival. 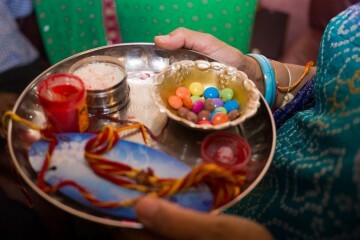 On this day, Hindu men, especially the Brahmins and Chettris perform their annual change of Janai and all who celebrates this festival put a sacred thread around their wrist. 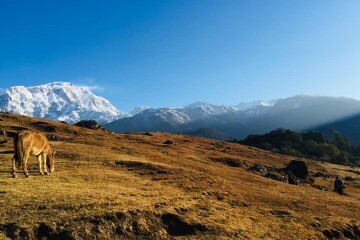 Gosaikunda, the sacred pond in high altitude, witnesses the great celebration on this day. The festival’s name is Gai Jatra (literally meaning the festival of cows) and nowadays it is a fusion of three traditions that came into being in three different periods of time. 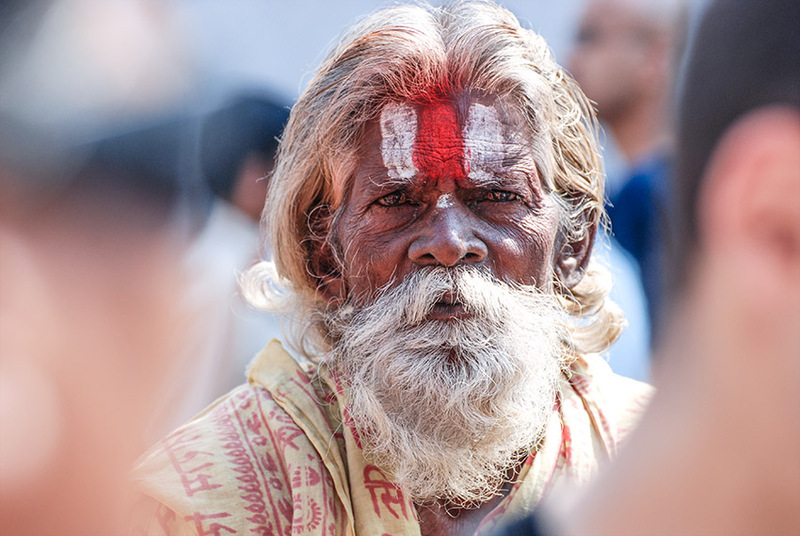 The first and the oldest tradition incorporates a cult and a worship of the ancient god of death – Yamaraj. Thus, the festival marks the acceptance and celebration of death in a positive way, as an inevitable part of life. Every family who has lost a member, in the previous year, is supposed to lead a carefully and intricately decorated cow through the city. In the absence of a cow, a boy dressed as a cow (the oldest for a lost male memberand the younger for a female) can successfully take on the role. 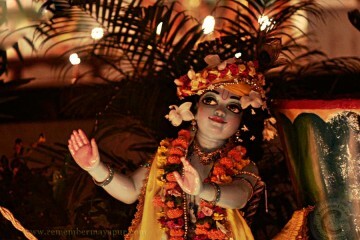 Krishna Janmastami marks the birth of Krishna. Considered the eighth incarnation of Lord Vishnu, Krishna is the most important character in the Hindu epic, the Mahabharat. On this day Hindu devotees visit Krishna temples. 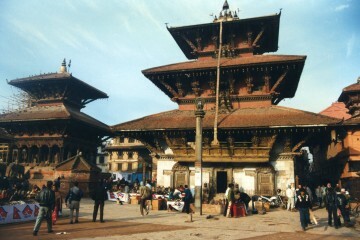 In particular, thousands of devotees gather at the stone Krishna Mandir in Patan Durbar Square. Teej is a festival celebrated by Nepali women, for the long life of her husband and a long and firm relationship between them until the death this life and all the lives to come. Teej is observed for marital happiness, the well-being of spouse and children and purification of own body and soul. 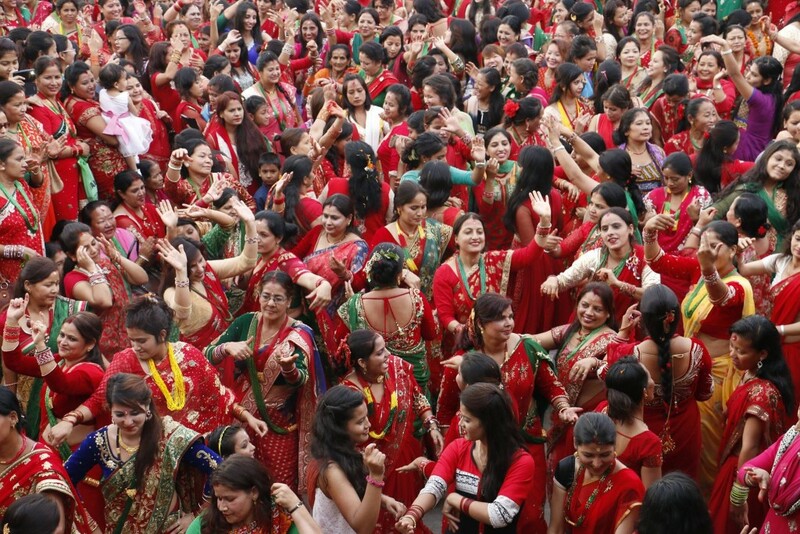 Teej is the most famous festival among Nepali women. Panchmi fast and by paying homage to Rishis (Saints) on this day of the festival, they will be blessed and forgiven for all their sins that they are bound to commit during their menstrual cycle by not following the strictures laid down for them by their religion. Hartalika Teej and Rishi Panchami are observed by females only. 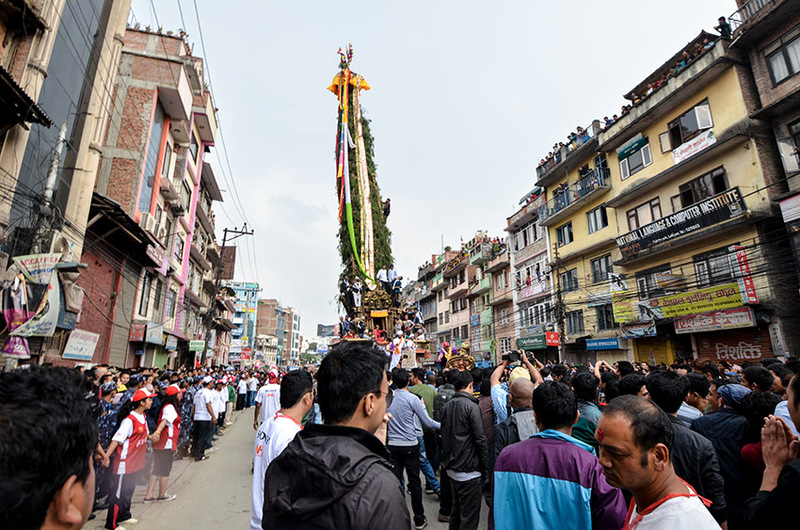 Ghode Jatra, Gai Jatra and Indra Jatra are observed in Kathmandu valley only. Some dates of the festivals are subject to change. In such cases, we will be updating the festival dates. Thanks for sharing this valuable information. 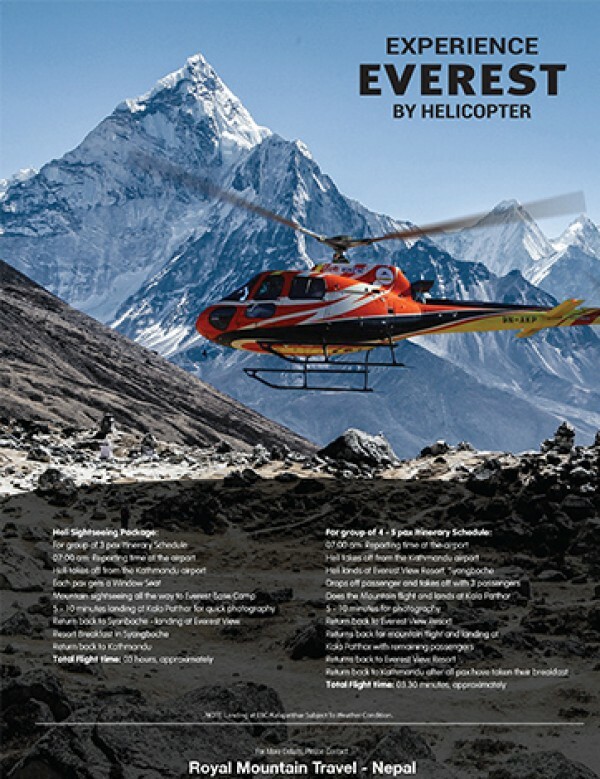 This is really very nice article. 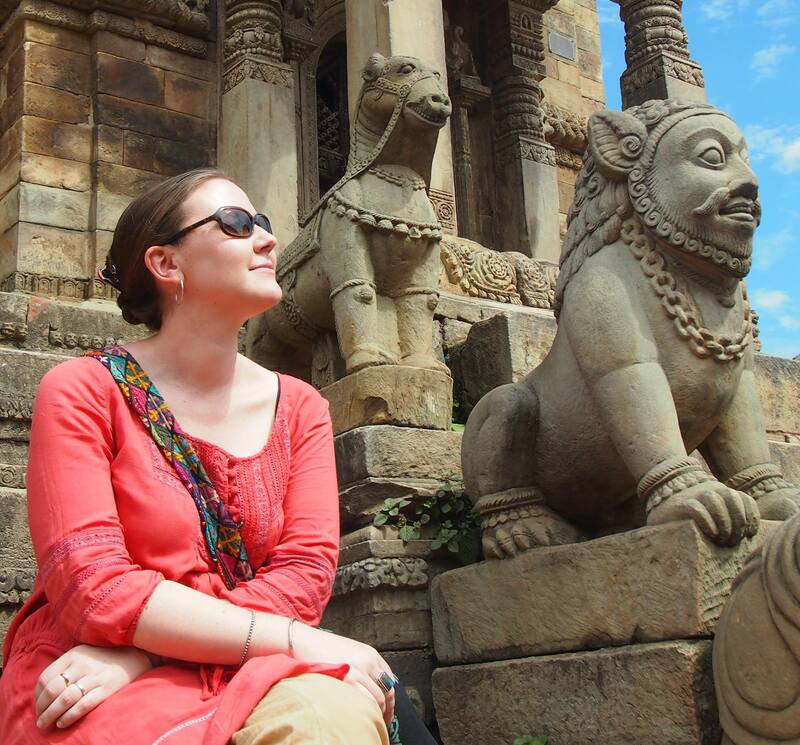 A wonderful insight into the many amazing festivals! 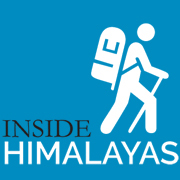 I was wondering if you had any details of the dates for the Indra Jatra festival for 2018? 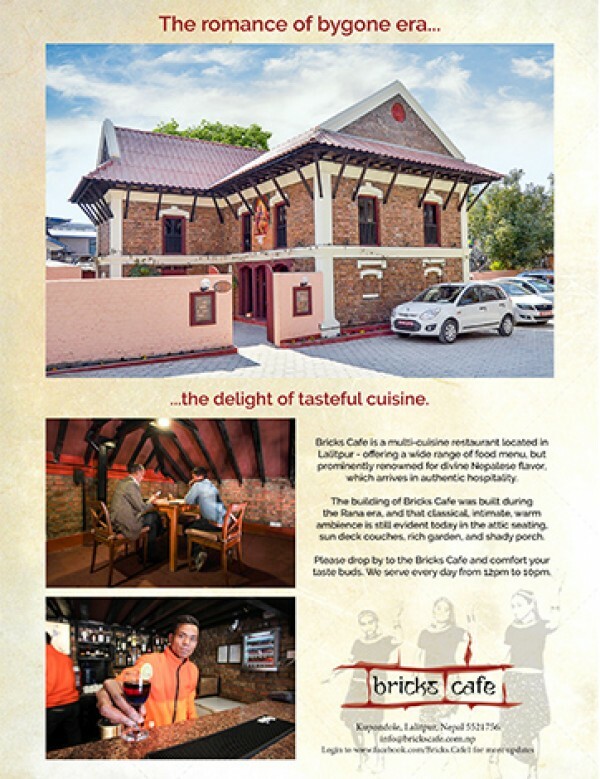 We believe it’s 23-30 September this year. Enjoy! 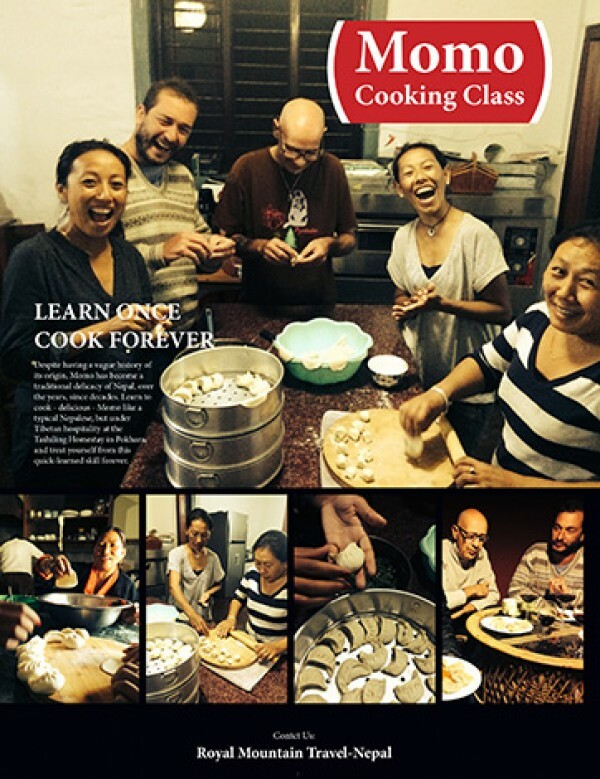 I just found your site and went through some of the articles – great! Thanks so much. I’m glad you like it! Hope you’ve found some useful articles here.